CLOSEOUTS. 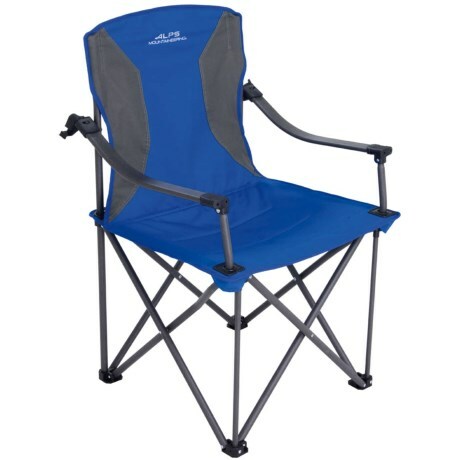 At the lake, in the woods and on the sidelines, the ALPS Mountaineering Lakeside chair delivers sturdy support and foldable convenience thatand#39;s a step up from your average camping chair. Available Colors: BLUE.